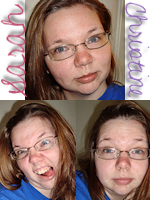 int(1) CT Call for ScrapperGirl Designs! 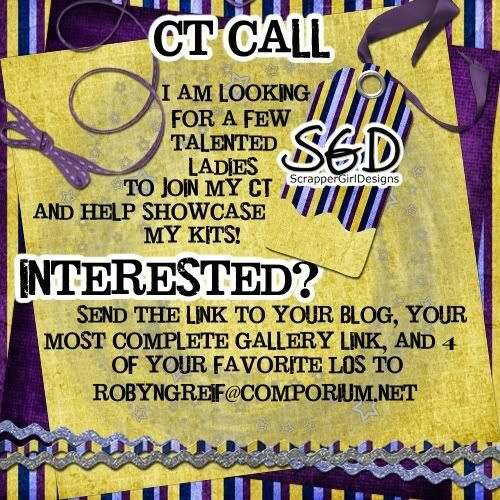 CT Call for ScrapperGirl Designs! Re: CT Call for ScrapperGirl Designs! I am interested, I just sent you an e-mail. lisamariedesigns wrote: I am interested, I just sent you an e-mail. Welcome to my CT team, Lisa!! There are still a few more spots open if anyone is interested! I sent you an email also! ltnbrn wrote: I sent you an email also! I sent you an email back!